A.G.E. Consultants, Inc. | About Us - A.G.E. Consultants, Inc.
A.G.E. Consultants was established in 1998 by Barbara Applegate and Jeane Thorne (retired) to offer their extensive experience and skills to support families providing loving care to aging relatives. In 2009, P.E.A.C.E. with A.G.E. was added to offer home care services consistent with their team approach and high standards. A.G.E. Consultants serves the Greater Phoenix area. Barbara Applegate, MSW, ACSW, C-ASWCM is a Certified Geriatric Care Manager Social Worker and the owner of A.G.E. 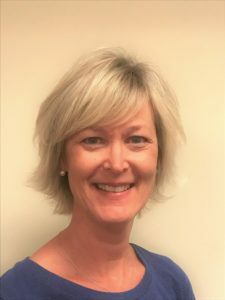 Consultants, Inc. As a member of the Geriatric Care Management team, she offers over 35 years of experience working with adult children and their aging parents in the field of geriatrics, healthcare and mental health. From the beginning of A.G.E. Consultants, Inc. Barbara has implemented the unique model of Geriatric Team Care Management by blending the skills of both the nursing profession and social work profession to provide the best oversight of the issues of eldercare. Under Barbara’s leadership the team advises the families about elder life issues and care needs. This team helps both the family and the client in understanding and planning for the eldercare needs. 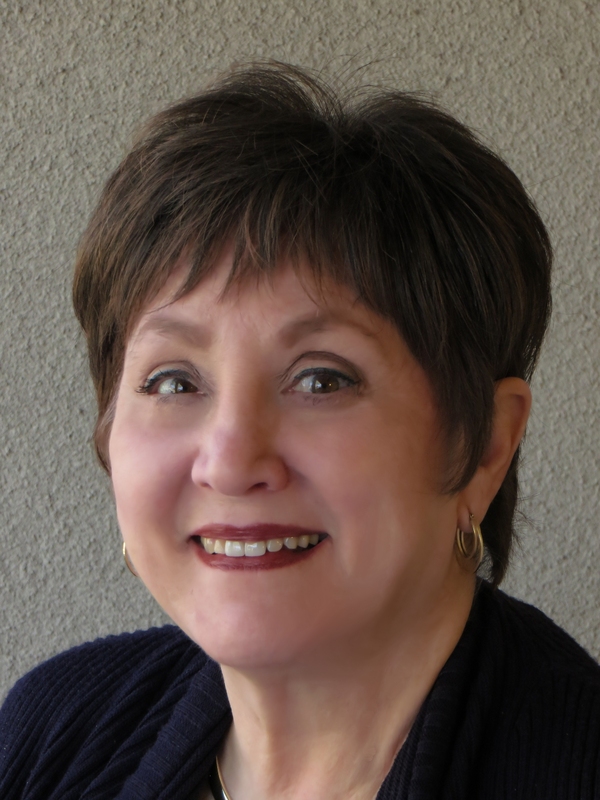 Barbara holds a Masters of Social Work and post masters certification in Gerontology from Arizona State University. Barbara has been a past board member of the National Council on Aging, Western Region Chapter of the National Association of Professional Geriatric Care Managers. She is currently an active member of the National Association of Social Workers and National Association of Professional Geriatric Care Managers. 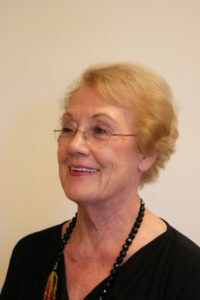 Barbara is the co-author of Parent Care: A Survival Guide for Adult Children of Aging Parents. Sylvia Post, RN, BSN has worked as a Geriatric Care Manger at AGE Consultants since 2006. She received her RN Degree in Nursing at Hinsdale School of Nursing and completed her BSN at the University of Phoenix. Sylvia has a great deal of clinical experience and skills. Her clinical experience includes: home health care with transplant patients, Hospital care on the med- surg unit, Intensive Care Unit and the Emergency Dept. Sylvia also has many years of management experience: While in Corpus Chrisiti Sylvia was the head nurse in a hospital for over 4 years and requested to set up their Coronary Care Unit. While living in Texas, Sylvia was a Director of Nursing of a 100 bed Community hospital in Kingsville. This just touches the surface of the depth and knowledge that Sylvia brings to her role as a Geriatric Care Manager. Jessica Daniels, RN has been with AGE Consultants since 2011. She has developed a wonderful understanding of the day to day care needs of the elderly working as a caregiver with AGE Consultants. During her tenure with AGE Consultants as a care giver Jessica achieved her RN degree and is now studying for her BSN. Her passion for nursing began when she became ill and was told she only had a few months to live. The care that she received from the nurses and doctors inspired her to go into the nursing field. She wants to give back the care that was provided for her in helping her to live a quality life. 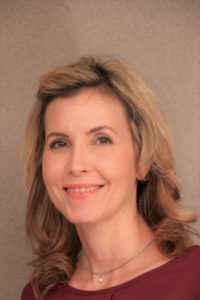 Her experience has brought about a passion in nutrition and integrated medicine which includes utilizing alternative medicine. She likes to problem solve and provide the most well-rounded care possible to clients. Jessica was born and raised in Phoenix, Arizona and is a 5th generation Arizonan. When she is not caring for her patients, she is busy caring for her 3 children at home. She takes pleasure being a part of her children’s activities such as running and playing the guitar. She enjoys singing and dancing. Patty grew up in Iowa and was influenced to pursue a career in Nursing from her Grandparents. Her Grandfather was a small town doctor and her Grandmother a nurse. Patty has been married for over 26 years to her high school sweetheart and they have 3 adult children. She enjoys hiking, hot yoga, cooking, traveling, reading and walking her dog. She has spent many years involved with National Charity League (2005-2013) and Boys Team Charity (2009-2015), volunteering at St. Mary’s Food bank, St. Vincent de Paul, Foundation for Blind Children and many other Phoenix area charities. Al Paciotti, B .A. has been with A.G.E. Consultants, Inc. since February 2009. As the Administrator for A.G.E. Consultants, Albert oversees day-to-day operations is responsible for coordinating staff support functions and provides oversight for the P.E.A.C.E. with A.G.E. Caregiver Care Program. Al has a B.A. in Information Systems Management and Business Management. He has over 15 years’ experience in Management and brings a unique blend of problem solving skills and business analysis to the field of Geriatric Care Management and Caregiver Care. Al has an instrumental role in IT services and streamlining the many and complicated functions within AGE Consultants. 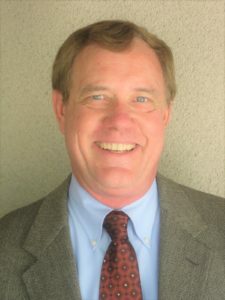 Greg Novak, supports the administrative staff with his skill and knowledge in computers, marketing, customer service, and mechanics. Greg has both an MS in Electrical Engineering and an MBA from ASU. 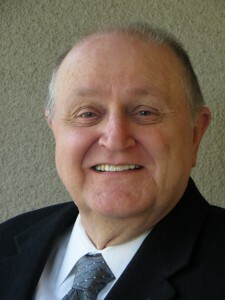 Prior to Eldercare, for 35 years he was a Technical and Product Marketer and Computer Engineer at Honeywell, Motorola, and Adtron. His business and technical background help in creating solutions to problems and assisting the staff with a variety of concerns. He enjoys working with the elderly, has been a valued volunteer for over 25 years, and continues to provide care for A.G.E clients as he has done for over 8 years. Emily Thomas, began her entrepreneurial career in 2005. She is a young professional with much experience working with individuals and teaching in group settings. After completing Art School where she studied Music and Movement, Emily enrolled and graduated from Southwest Institute of Healing Arts here in Tempe, Az. 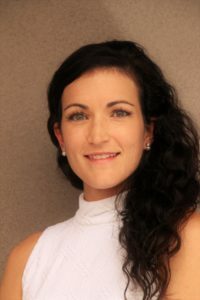 Emily has a well respected history of teaching, providing services & management in the healing arts: spa therapies, sports rehabilitation, stress management, yoga instruction, nutrition and professional care giving. She has joined AGE Consultants, Inc. to provide assistance in the new revisions to Parent Care, A Survivors Guide to Adult Children of Aging Parents. She also is Barbara Applegate’s assistant in assuring that AGE Consultants, Inc. continues to provide the highest quality of care to the elderly population. Her passion and lifestyle are in promoting wellness and providing support to others in need of care and nurturing.